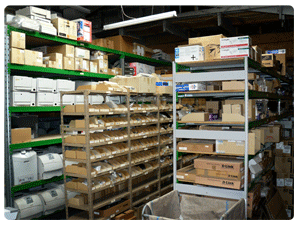 Parts On Demand has been a leader in the supply of printer parts, printer repair and maintenance since 1995 and is an authorised service partner for Fuji Xerox. 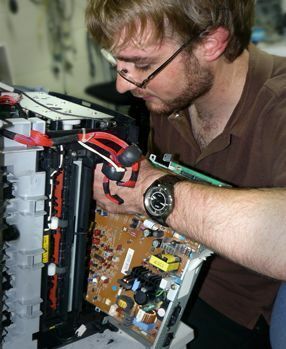 Parts on Demand founder and owner Paul McGrath is well respected for his knowledge of printer maintenance issues and most importantly - solutions to printer problems. 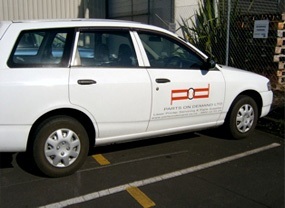 Parts on Demand operates from a modern distribution centre and workshop in west Auckland. 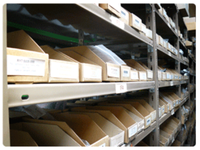 We hold a wide range of printer parts for immediate supply and have established trusted worldwide connections to access any printer part as required. All orders received by 4.30pm are dispatched that night, with delivery next morning to 99% of sites in New Zealand. Our fully equipped workshop is able to undertake all printer maintenance and repairs and where necessary other electronic equipment. Our printer field technicians visit clients premises and assist with printer problems, installations, and maintenance of the printers on site. We can also provide contracted maintenance, based on site agreements or other service arrangements.